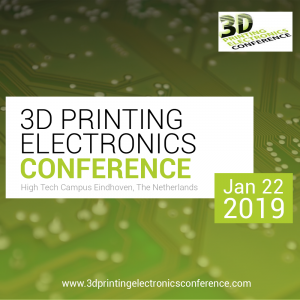 Printed Electronics in Education – Presented by Jan Bernards, Fontys University, at 3D Printing Electronics Conference, on Jan 22, 2019, at High Tech Campus Eindhoven, The Netherlands. 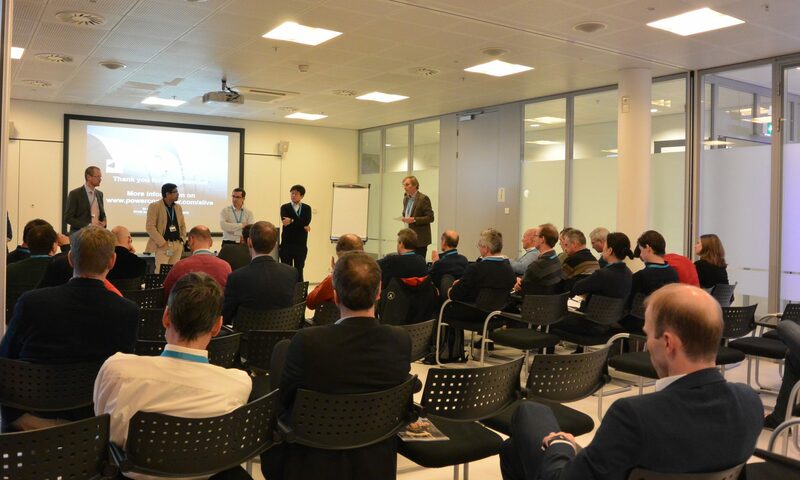 One of the focal points of the research group Applied Natural Sciences (ANS) at the Fontys University of Applied Sciences is Thin Films & Functional Materials. In our laboratory equipment is available for the deposition (inkjet printing, screen printing, plasma printing, spin coating, slot die coating, vacuum deposition) and analysis (SEM with EDS, contact angle measurement, rheology, dynamic light scattering for particle measurement, profilometer) of thin films. Application areas are for instance thermochroom coatings for climate control, printed biomedical sensors and printed electronics. 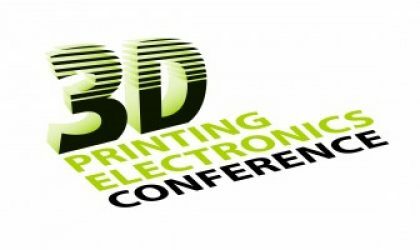 In this presentation some examples of work on printed electronics will be shown and the connection will be made to our educational program related to printed electronics. 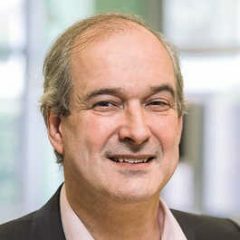 Jan Bernards has worked at Philips on thin magnetic and magneto-optic layers and on optical discs. Since 2005 he is lector Thin Films & Functional Materials at Fontys University of Appliied Sciences. He has been involved in projects on easy-to-clean coatings, anti-reflective nanostructured coatings, inketprinting of materials, etc. Current research includes printed electronics, thermochroom coatings, printing of biomedical sensors and materials for the Green Vinyl project. Fontys is one of the largest universities of applied sciences in the Netherlands and offers a variety of bachelors and masters programmes. The research conducted at Fontys is practice-based and innovative. It targets the renewal and improvement of the professional practice for which education is provided and is elaborated upon in close consultation with professional practice, preferably within regional knowledge networks. An example of this is the reserch group Applied Natural Sciences. One of the sperheads for research of this group is Thin Films & Functional Materials. Research is excecuted in cooperation with companies and other reseach institutes and in all projects students are involved.